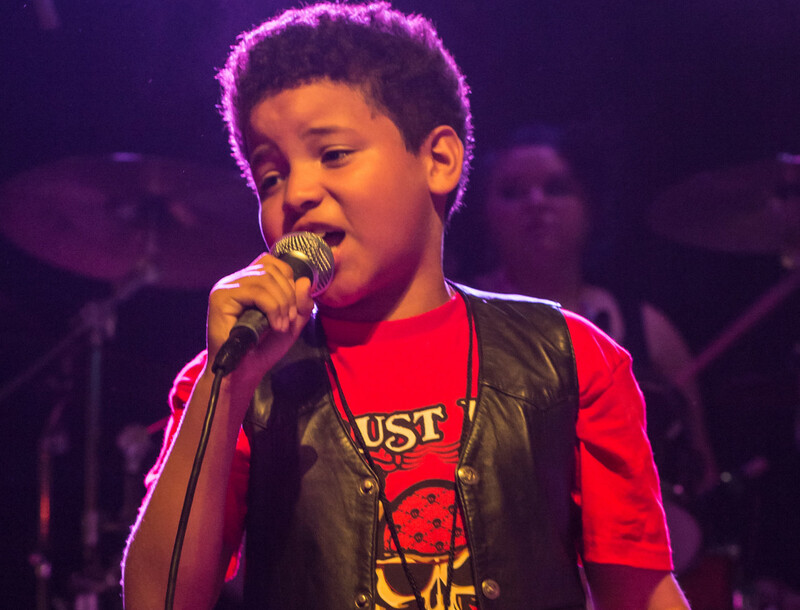 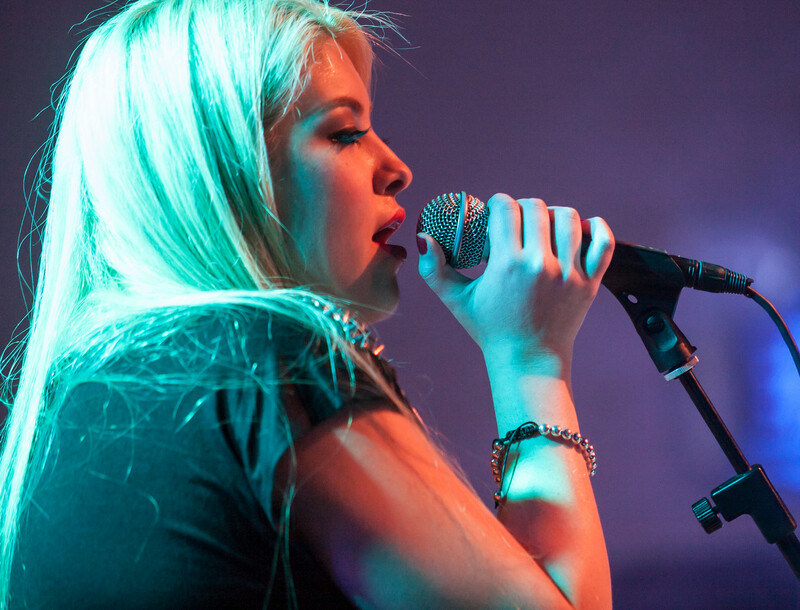 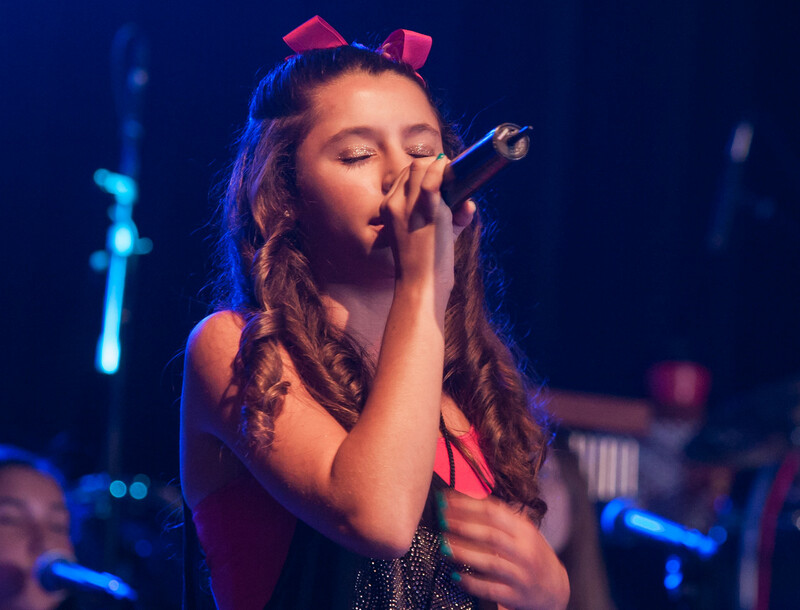 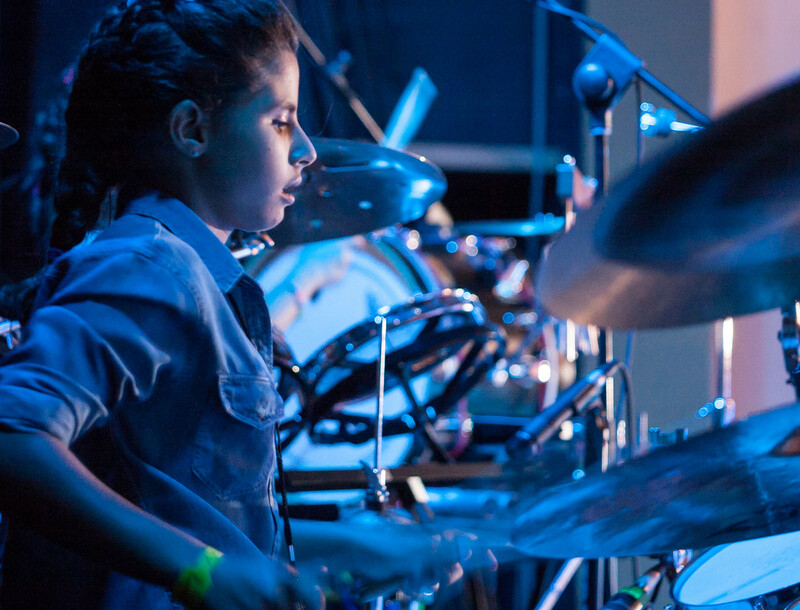 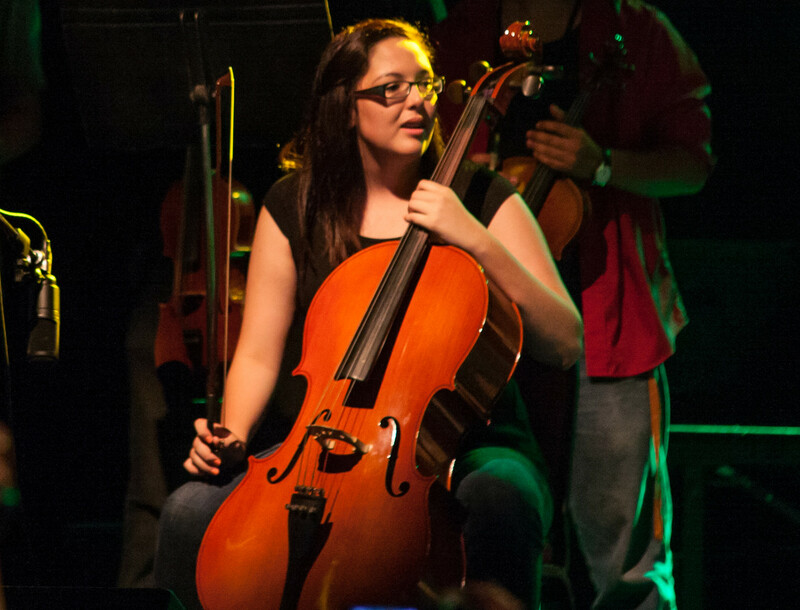 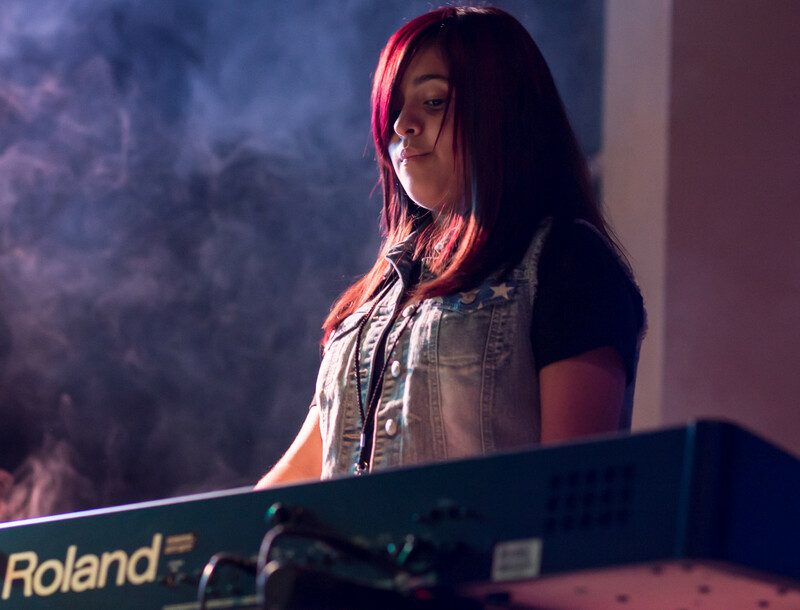 Musicademy McAllen is a Music School for all ages. 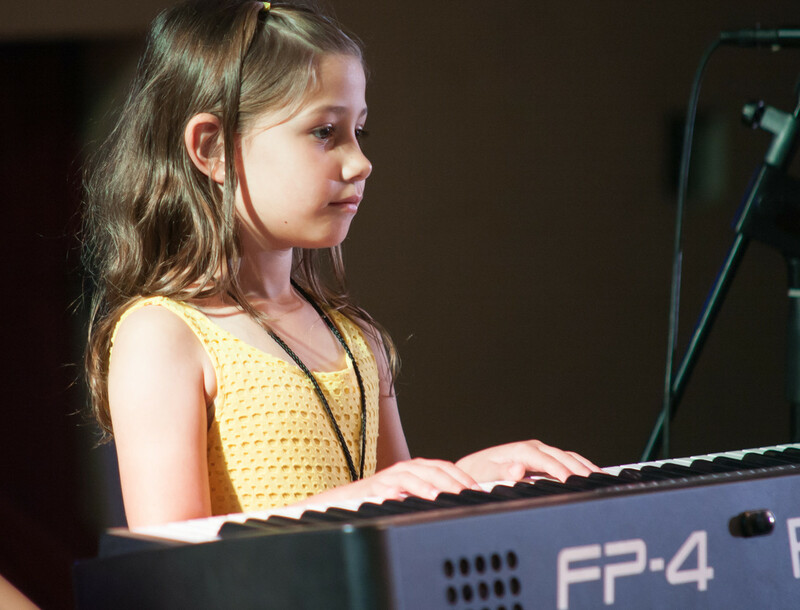 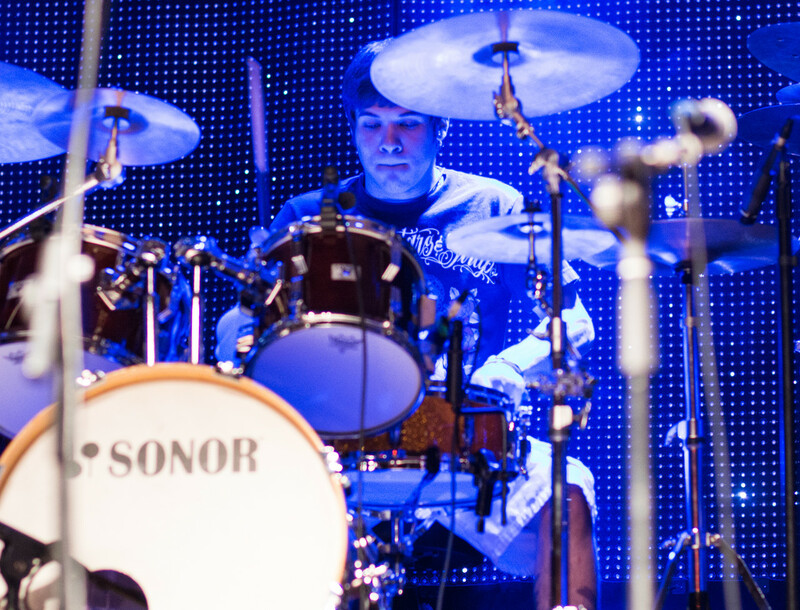 We offer private lessons on all instruments and band lessons in all styles of music, year-round. 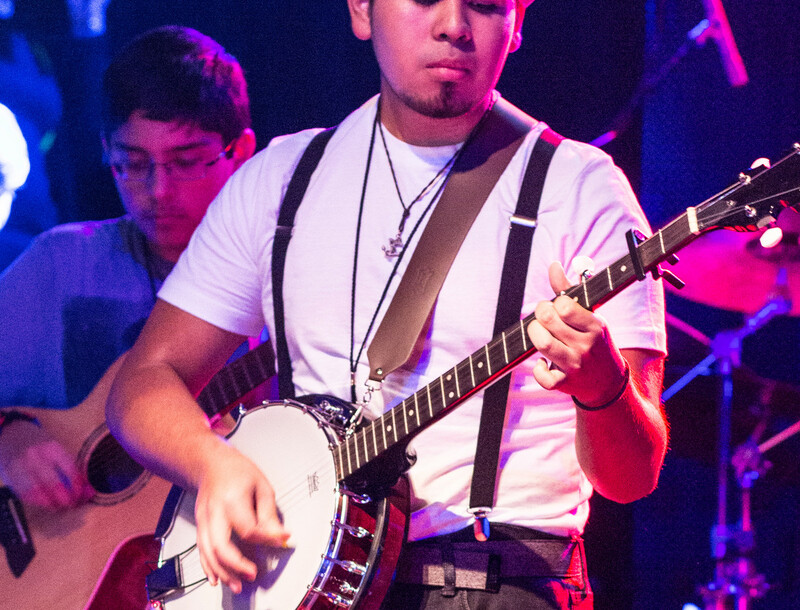 We rent instruments if you don't have one and are not ready to purchase. 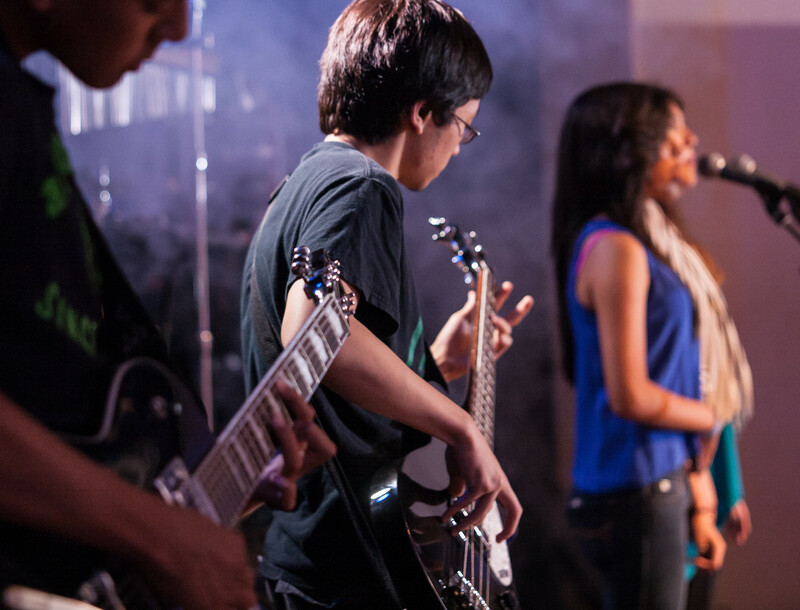 Come be a part of a Musical Community!